High-mileage drivers can use electric vehicles if their daily driving profile is suitable. 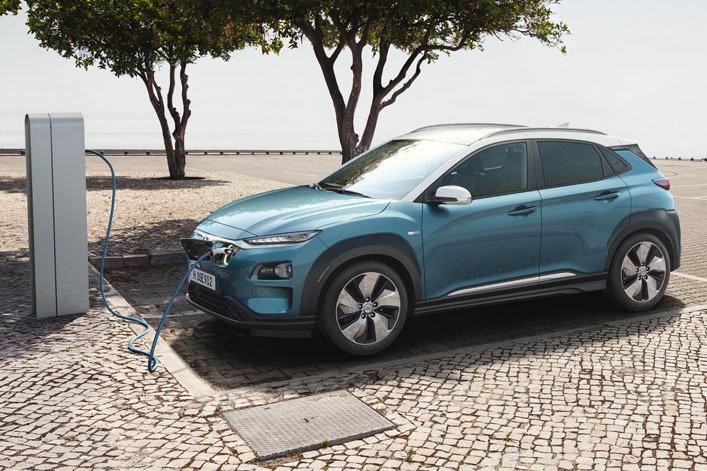 So says Arval, adding that the persistent belief that pure electric vehicles are only suitable for low annual mileage needs to be overturned. 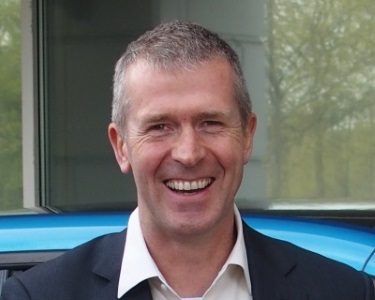 According to head of consulting Shaun Sadlier, the myth that EVs are not a suitable choice for drivers covering more than a few thousand miles a year is still frequently bandied around. 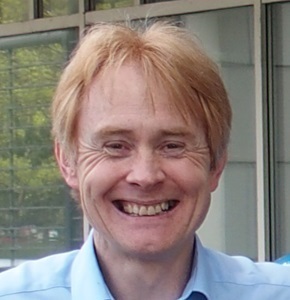 However, Sadlier added, the real-world suitability of EVs depends much more on the range of a particular model and each driver’s actual needs on a day-by-day basis. “If you look at a driver who covers 25,000 miles a year, towards the upper end of the typical fleet spectrum, then the suitability of an EV rests entirely on their daily mileage. “If that driver covers 246 miles, twice a week, for 46 weeks of the year, then an EV is probably not for them. They are exceeding or getting close to the maximum range of even the best EVs that are now available on the market. Sadlier added that there was an argument that the financial model of EVs meant that the higher the mileage, the more cost-effective an EV becomes.